Cauda Equina Syndrome is a severe medical condition, which requires urgent surgical intervention. If patients with cauda equina syndrome fail to get treatment quickly, the situation may result to severe complications such as unbearable lower back pain, impaired bladder, difficulty walking, numbness, paralysis, as well as other physical and neurological problems. CES is a syndrome where the nerves at the base of the spinal cord causing them to become compressed. This interferes with the functioning of these nerves in relaying messages to the pelvic organs, feet, and legs. The severity of the symptoms of this condition varies depending on the extent of nerve compression. However, it is important for patients to understand that cases of acute Cauda Equine Syndrome that causes nerve damage are sporadic. According to studies, CES develops suddenly for some patients while for others it is usually a gradual onset of symptoms. Here is a discussion of all that you want to learn about the condition. This condition is an emergency but rare medical disorder that needs urgent surgical treatment. As mentioned above, CES results when the roots of the spinal nerve of the patients are compressed. Therefore, the patients may require immediate treatment to protect you from severe damage that can potentially lead to incontinence or lasting legs paralysis. The condition affects a group of nerve roots, which are in the lumbosacral spine at the bottom part of the spinal cord. These bundles are known as cauda equina hence the name of the syndrome. Cauda equina nerves relay impulses to and from the pelvic organs, legs, and feet. Some of the patients may get CES after surgery to treat a herniated disc in the lumbar area. The risk factors, in this case, are similar to lumbar herniated disc or spinal stenosis risk factors. This may be a steady and dull pain experienced across the pelvis and or the pelvis area, potentially causing stiffness or discomfort. Weakness, pain, and numbness in one or both legs that makes it hard for you to get up from your seat or even walk. How Cauda Equina Syndrome Diagnosed? This involves the doctor taking questions on the on your medical history, which includes the symptoms, health and your daily activities. The approach helps the doctor to determine whether CES is the underlying cause of your symptoms. After the medical history, the doctor may need a physical test to examine your sensation, strength, alignment, stability, reflexes, and motion. Besides, you may as well need to take some blood tests. The CT scan uses special x-ray equipment to help in assessing the damage to the spinal nerves and other symptoms. 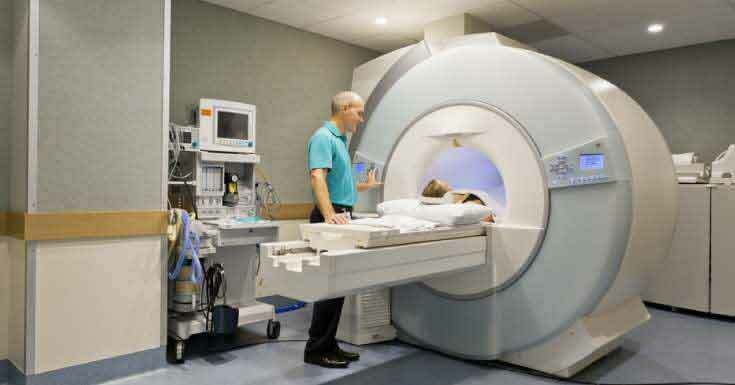 However, it is advisable for a patient to discuss any recent illness, a possibility of being pregnant, medical conditions, allergies as well as the medications that he or she is taking before taking a CT scan. The MRI scan helps in assessing the condition of your spine by producing 3-D images using computers and magnetic fields. Therefore, the MRI is the standard method of confirming the situation and for planning treatment through a surgical procedure. Remember, the sooner the surgery is done, the better the result and the easier it is for patients to experience a sound recovery and avoid lingering nerve damage symptoms. The myelogram involves contrast material injection into the spinal canal before taking an X-ray. The method helps in pinpointing the force acting on the nerves or spinal cord. What are the Treatments for Cauda Equina Syndrome? As mentioned above, patients with CES should seek urgent treatment to help in relieving pressure on the nerves. Therefore, if the diagnosis confirms that you are suffering from the CES condition, surgical treatment must be quickly done to avoid causing lasting damage like sexual dysfunction, loss of bowel and bladder control, paralysis of the legs, or other severe issues. It is advisable for the patients to ensure that they have the operation within 48 hours experiencing the symptoms mentioned above. However, you may also need corticosteroids in high doses depending on the underlying causes of CES. 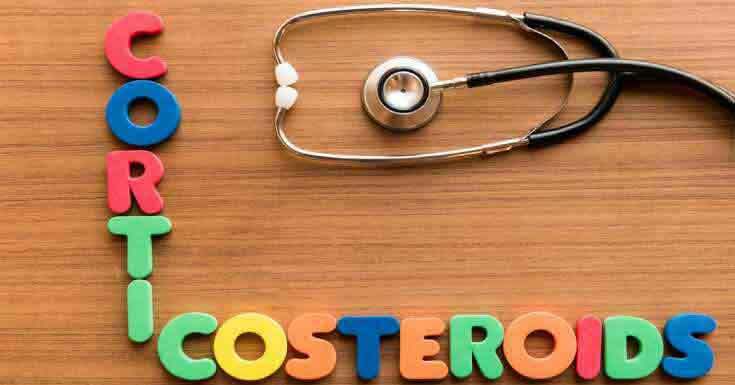 Corticosteroids help in reducing swelling while for an infection patients are given antibiotics. If your CES is as a result of a tumor, then you may need chemotherapy or radiotherapy after surgery. It is important to understand that your body may still be unable to assume its optimal functioning even after treatment. This is determined by the degree of the damage that has occurred and the duration of nerve compression. Therefore, patients may still experience some bladder and bowel dysfunction, leg pain, lower back pain and other physical problems for a while. Consequently, if your surgery goes well, then it may take you some years to recover your bowel and bladder function. Finally, most people think that the neurological damage caused by the CES is permanent, but studies have shown that this might not always be the case. This is because long-term management may allow patients to regain a near normal voiding of the bladder despite having a poor prognosis after the surgery treatment. Therefore, although there are risks involved in the surgical procedure just like in other invasive methods, the normal functioning of the body can be restored after some time. What Happens If CES Becomes Chronic? If the damage suffered is permanent, treatment of the condition through surgery may not always be possible. In such cases, your CES becomes chronic, and therefore you will be required to learn ways that will help you adapt to body’s functioning changes. Here you will understand that to manage to live with the condition you need both emotional and physical support. It is also important to join a Cauda Equina Syndrome support group to help you get the much-needed motivation to manage your life well with the condition. Besides, being with people who have the full understanding of what you are going through is more helpful than other ways when it comes to living with chronic CES. Using gloved hands in clearing bowels and clearing waste or use glycerine enemas or glycerine suppositories if need be. Finally, it is advisable to consult your doctor in case of pain to get medication that can relieve it or if you experience any bowel or bladder problems. Overall, Cauda Equina syndrome is a rare medical condition as mentioned earlier but a problem that needs urgent attention. Therefore, it is important to ensure that the disease is addressed upon detection of any of the symptoms listed above. This helps in preventing severe nerve damage and ensuring that you can achieve a healthy recovery after treatment. This can be achieved by paying attention to the symptoms once they develop. Keep in mind, it important to remember that your body might take some time to get back to full function depending on the extent of the damage even after treatment. For those who experience severe or permanent nerve damage that makes the condition chronic, there still ways to help manage their lives well even with CES. Always put that on the mind!